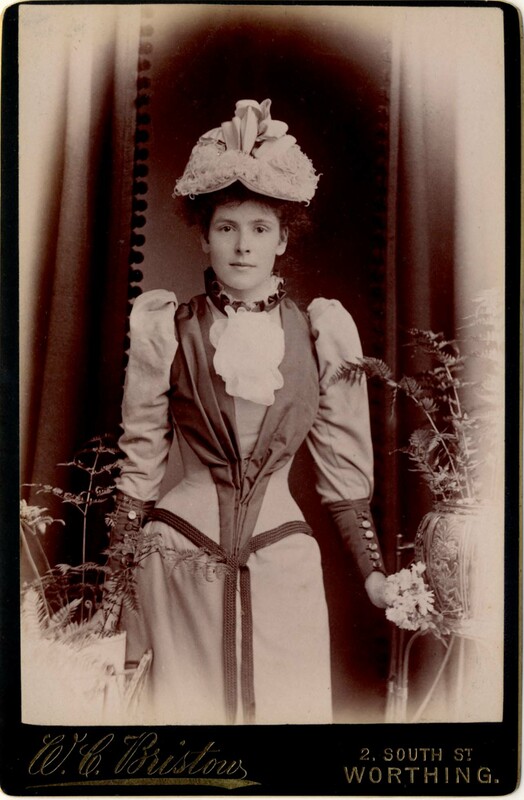 [ABOVE] A Cabinet portrait of a young woman by W. C. Bristow, 2 South Street, Worthing (c1892). 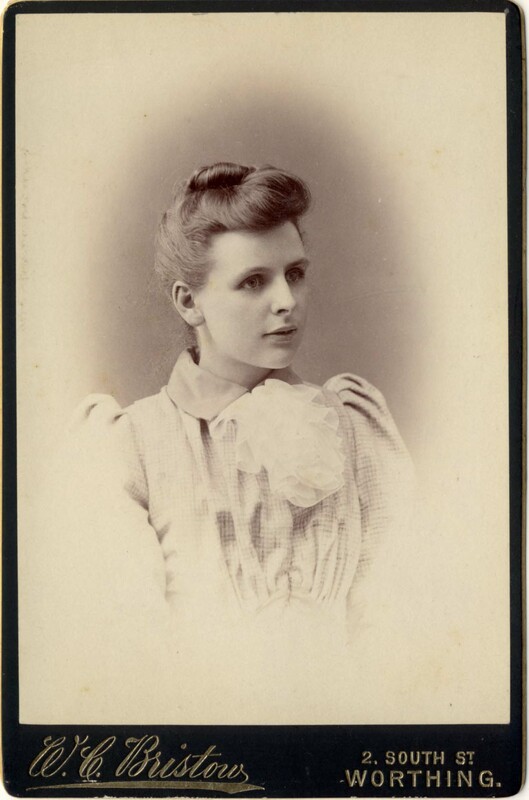 [ABOVE] A Cabinet portrait of a young woman by W. C. Bristow, 2 South Street, Worthing (c1890). 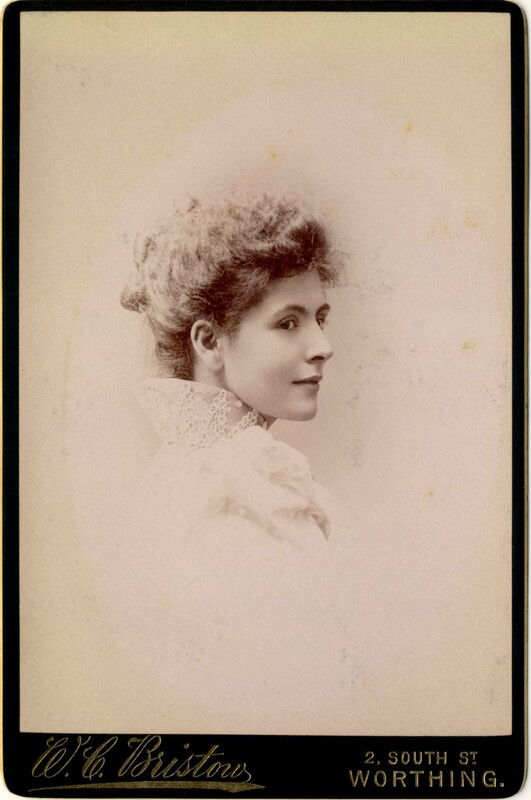 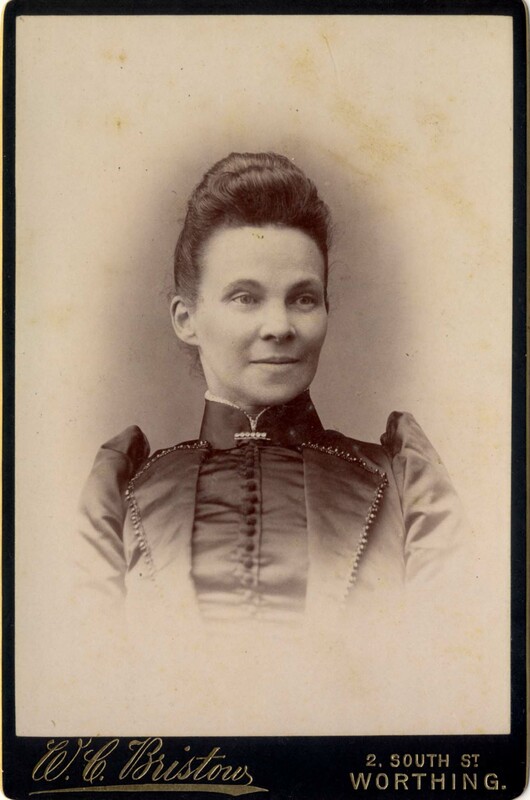 [ABOVE] A cabinet portrait of a woman by W. C. Bristow, 2 South Street, Worthing (c1892). 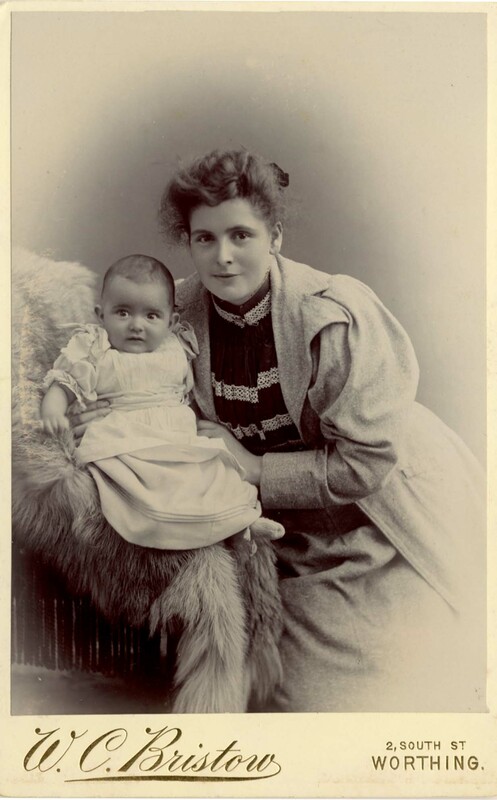 [ABOVE] A Cabinet portrait of a mother and child by W. C. Bristow, 2 South Street, Worthing (c1895). 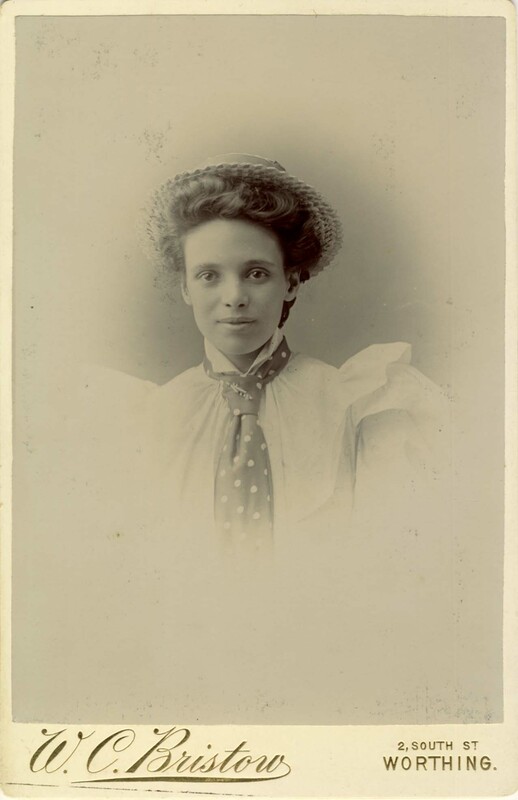 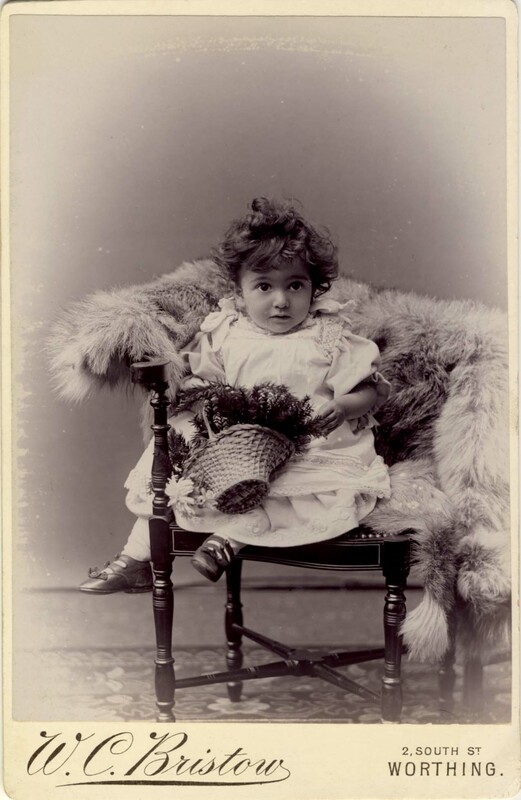 [ABOVE] A Cabinet portrait of a young girl by W. C. Bristow, 2 South Street, Worthing (c1895). 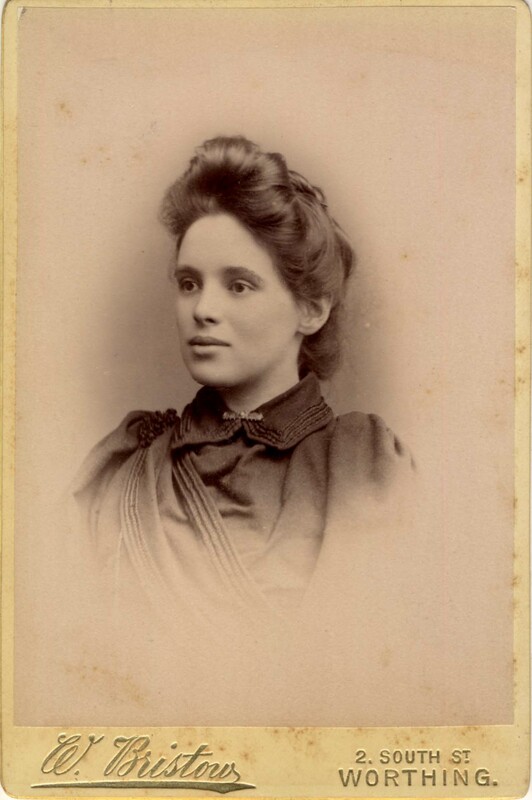 [ABOVE] A Cabinet portrait of a young woman by W. C. Bristow, 2 South Street, Worthing (c1895). 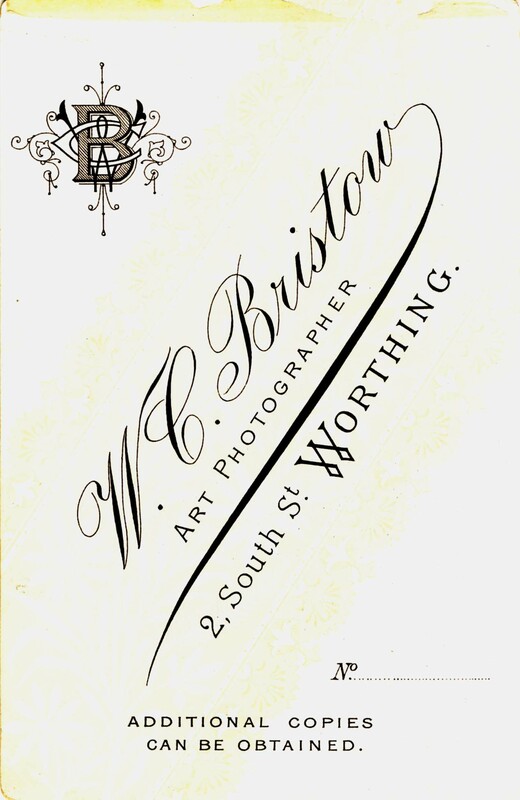 [ABOVE] The reverse of a cabinet portrait by W. C. Bristow, 2 South Street, Worthing (c1895).